Are you ready for Google for Jobs? If not, we can help you be prepared. Google for Jobs hit the USA in June 2017, and has started to revolutionise the way that people search for jobs. We believe that when it arrives in the UK it will bring significant change to the recruitment market. We’ve been lucky enough to have a good old look around the service and are very excited to share what we’ve found. Some employers are reporting a 60% increase in job views as a result of Google for Jobs. We strongly recommend that you’re ready to take advantage too. 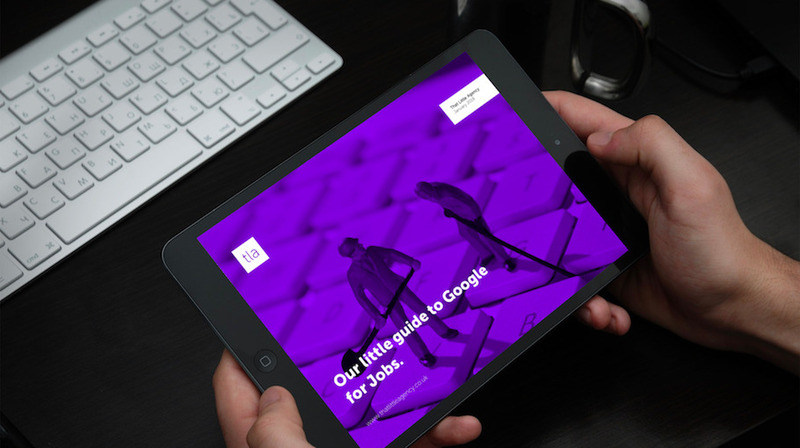 Complete this short form and you’ll be able to download a copy of our ‘Our little guide to Google for Jobs’ ebook. We think that you’ll find it really very interesting. If you like what you see, please share this page with your friends.